“It is great to speak to over a hundred Embassies in The Hague to promote the Global Entrepreneurship Summit 2019. 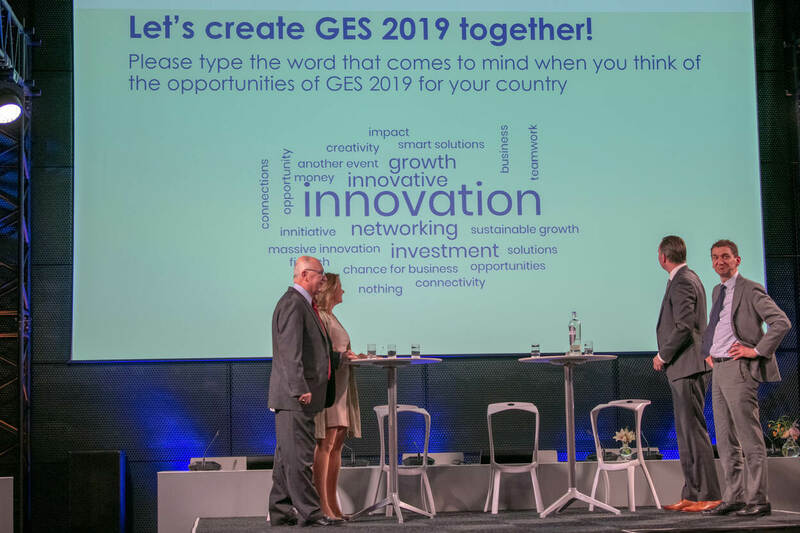 We look forward to a truly global celebration of innovation and entrepreneurship on June 4 and 5 in the Netherlands.” This is how US Ambassador to the Netherlands Pete Hoekstra started his speech at a GES meeting for the diplomatic corps in The Netherlands. The meeting at the Dutch Ministry of Foreign Affairs aimed to inform the diplomatic corps about the Global Entrepreneurship Summit (GES) 2019, which will be held in The Hague, June 4-5. The Summit is co-hosted by the US and the Netherlands. Q: It is difficult for entrepreneurs in our country to meet the criteria to apply, can they be supported? A: GIST [http://www.gistnetwork.org/], the American program for entrepreneurs in developing countries, recruits entrepreneurs that might not be ready yet and helps them. Q: Will there be a matchmaking platform? A: Yes, matchmaking between entrepreneurs and investors is key for this event. There will be various activities and instruments to facilitate matchmaking. Q: Will side events that Embassies in The Hague organize during GES 2019 be part of the official GES program? A: No, but we will promote them using our press contacts and social media. Q: Will selected participants be published on the website? A: Yes, it is very important (both for us and for the participants) that we show which entrepreneurs will be joining GES 2019. Word cloud generated by embassy representatives’ input at the end of the briefing. 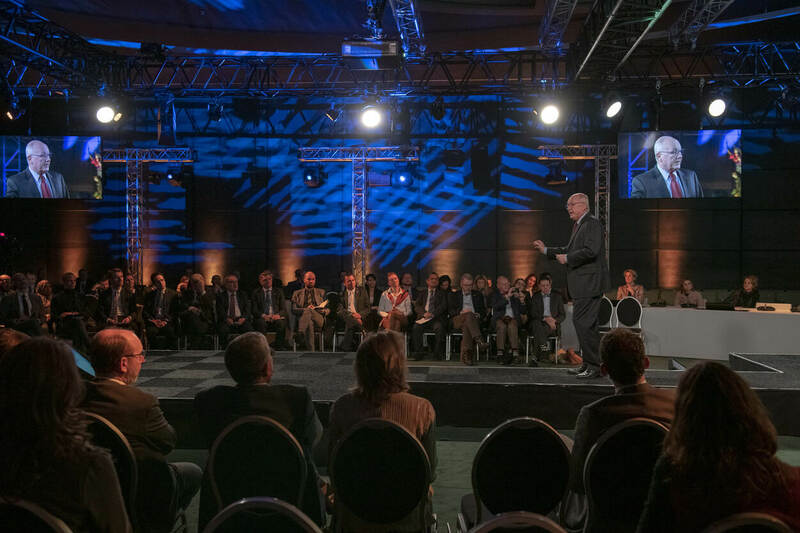 On stage: US Ambassador Pete Hoekstra with Henriette van Notten (GES 2019 Content), Pieter Ton (GES 2019 Communications), and Joop Nijssen (GES 2019 Logistics).